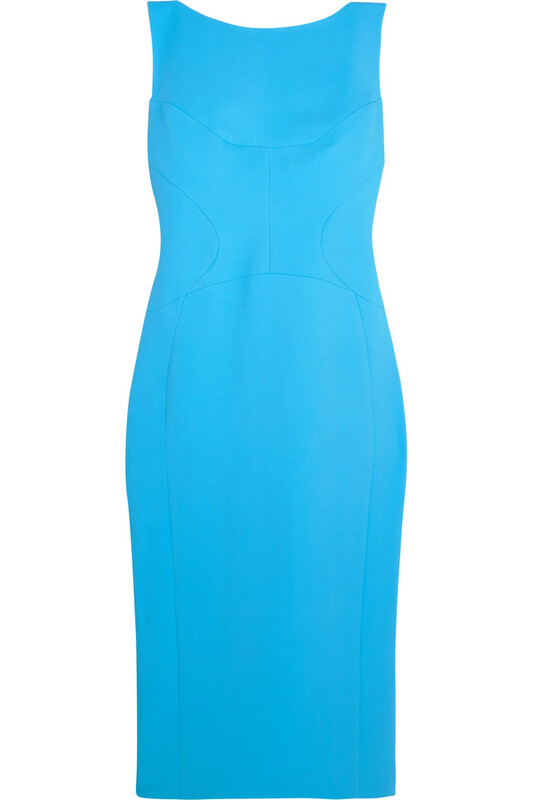 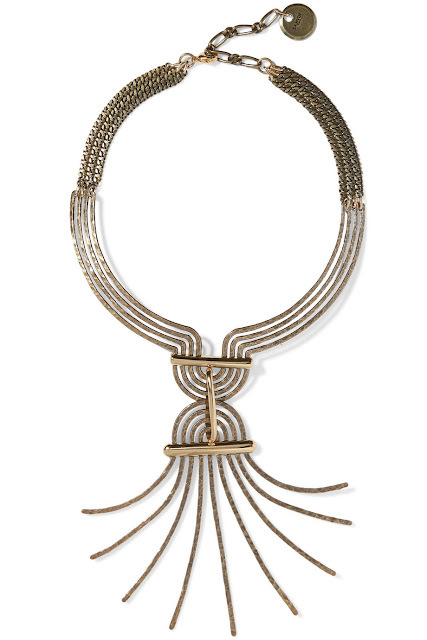 Antonio Berardi stretch-cady dress; this and others at net-a-porter.com. 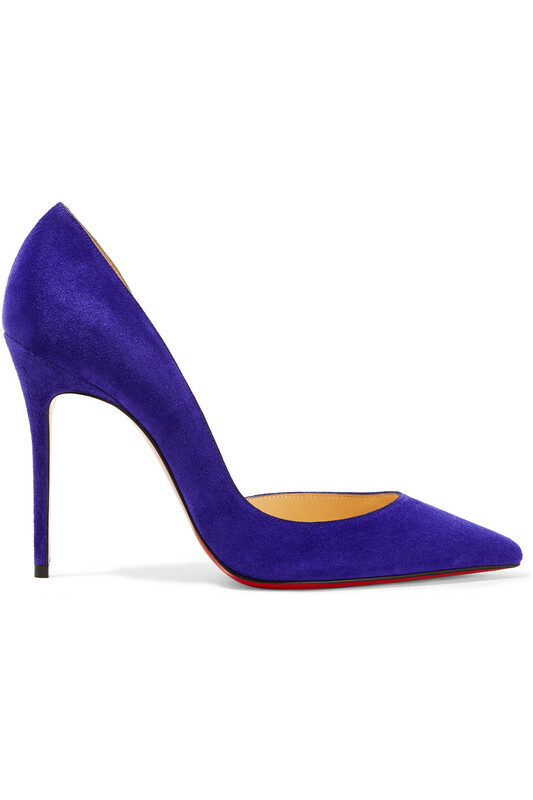 Christian Louboutin Iriza 100 suede pumps. 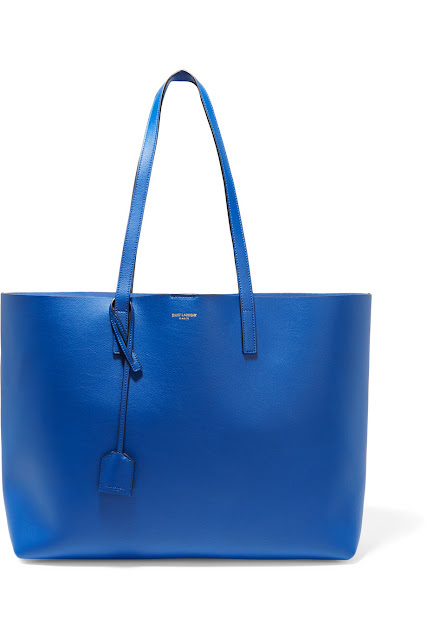 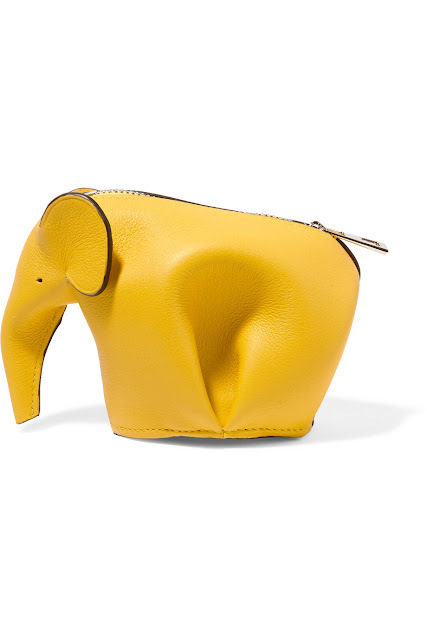 Saint Laurent Shopping large textued-leather tote. 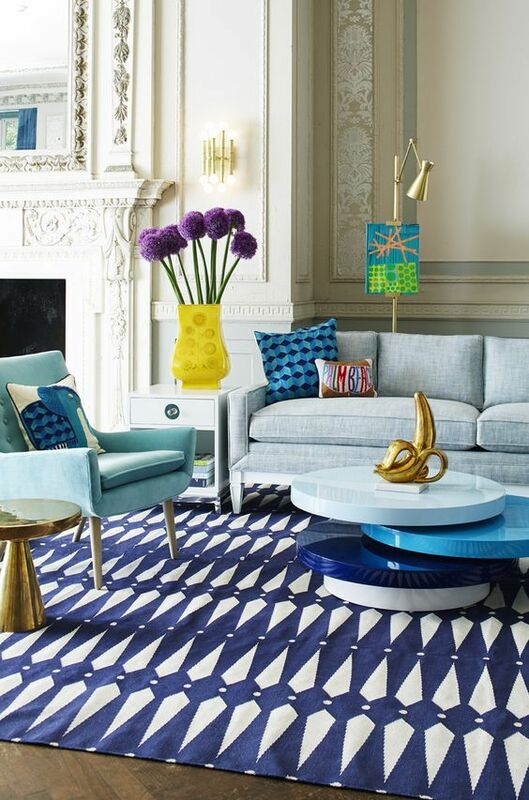 Darlings, what do you think of this beautifully bright space and the look it inspired?